I recently bought two pair of these frames. They're terrific, a good fit, and stylish. I am very happy with the Ray Ban 8903 eye wear I received from Frames Direct. Very stylish and comfortable. I went with the Kodak blue lenses and also very happy with these as well. Only downside is these glasses will slip down if I do any physical exercise. I am extremely satisfied with my purchase. The fit and finish is spot on and the lenses are super clear throughout the entire lens. The transition feature is perfect and they just about turn into sunglasses. 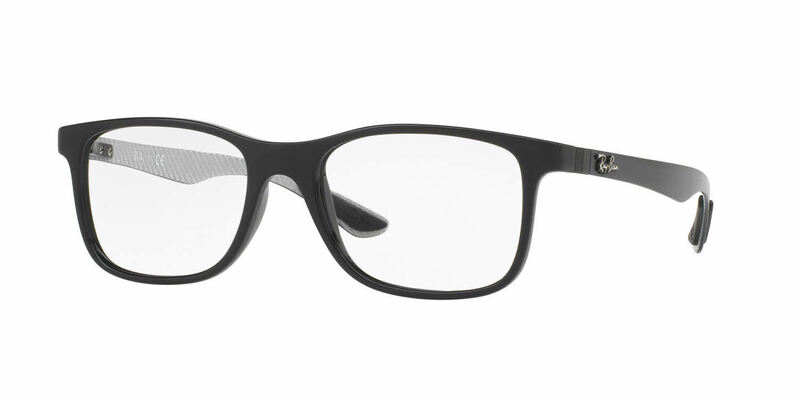 I highly recommend Frames Direct and would highly recommend these Ray Ban frames (RB 8903). My next glasses will be from these guys! I was very satisfied with this product and the fine service that I received from Frames Direct.